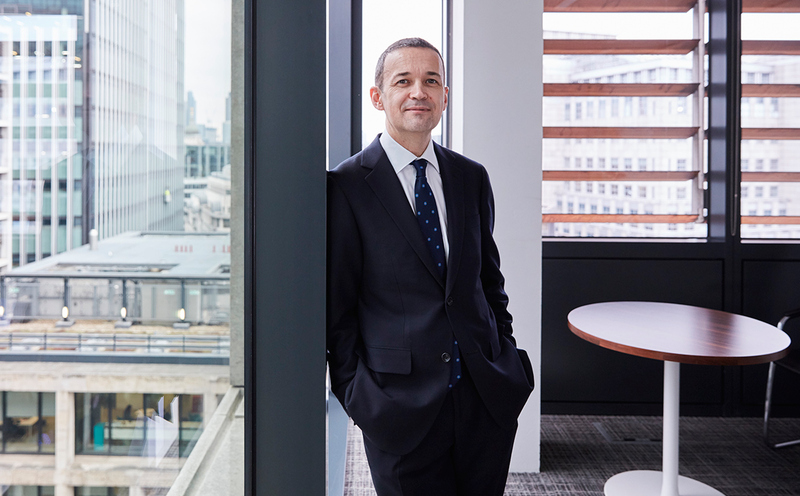 Commercial litigator Sean Upson and Divorce and Family partner Sam Longworth have been listed in The Lawyer’s annual Hot 100 directory of “the best lawyers in the business”. 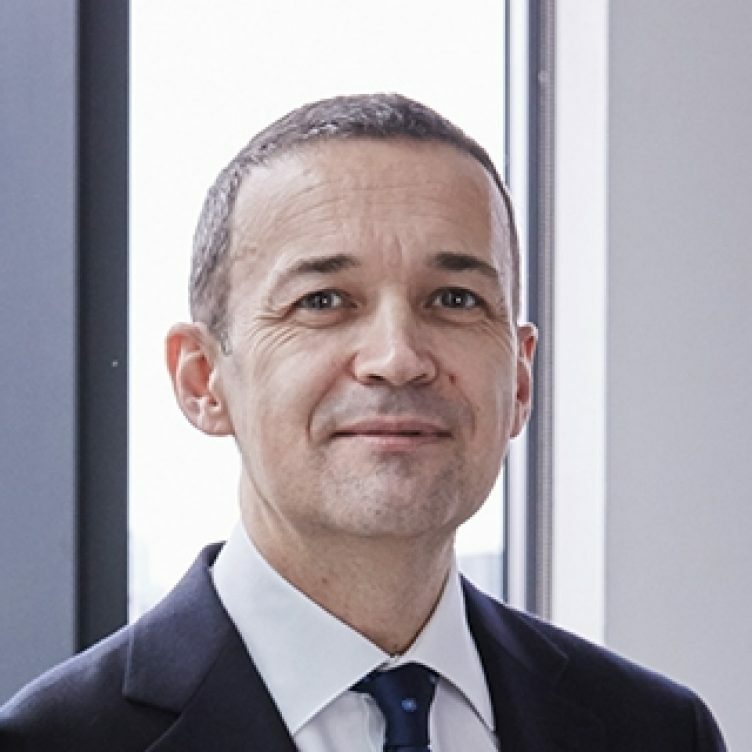 Sam Longworth makes his debut in the Hot 100, where The Lawyer says he is “fast cementing his reputation as a go-to name in high-stakes divorce claims”. The article refers to Sam’s involvement in the Supreme Court case of Re C in which judgment is due early this year and which could be one of the key decisions for family law in 2018. Read Sam’s entry in The Lawyer here. Existing Hot 100 Alumnus Sean Upson, returns to this list 10 years after he first appeared. You can read his Alumni interview from 2016 here. 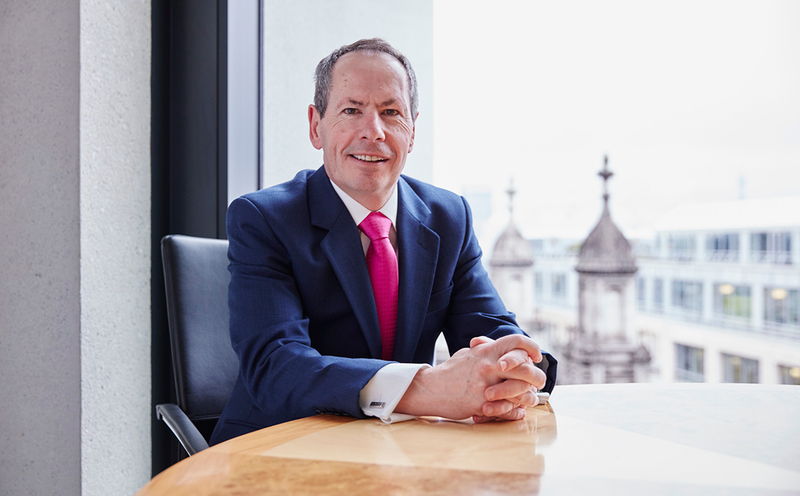 In the list, Sean is credited with the high quality of cases he works on, having “had a hand in some of the most notable the firm has taken on”. 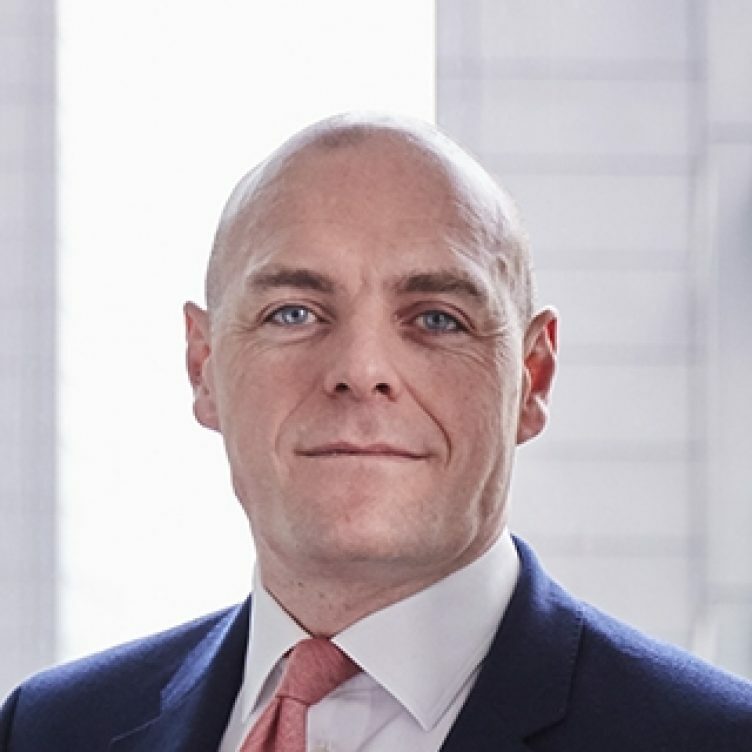 Sean is noted for his work “acting for 112 institutional funds in a £100m claim against Tesco over its £263m profits mis-statement in 2014, a case that is likely to continue until 2020”. His work on the Kaupthing and Deustche Bank cases, as well as in the case of Orb ARL, is also noted. Read Sean’s entry in The Lawyer here. 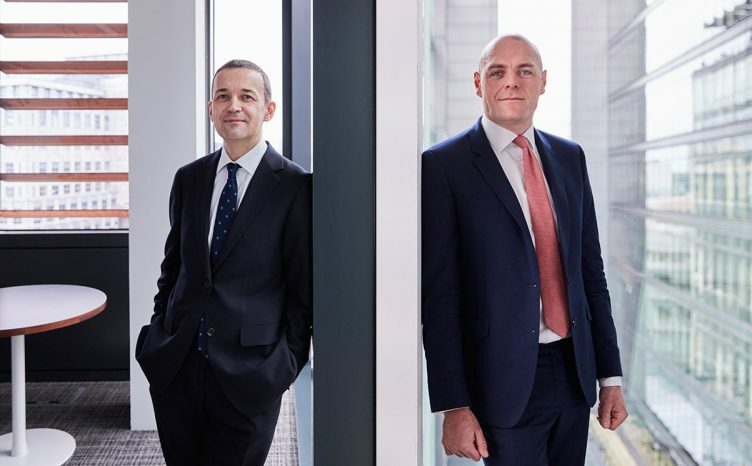 Sam and Sean join Stewarts’ partner Paul Paxton as Hot 100 Alumni.